SAN FRANCISCO–DREAMFORCE 2013–Nov. 19, 2013 – Salesforce.com (NYSE: CRM), the world’s #1 CRM platform, today introduced Salesforce1. Salesforce1, available today, is the new social, mobile and cloud customer platform, built to transform sales, service and marketing apps. Salesforce1 is the first CRM platform for developers, ISVs, end users, admins and customers moving to the new social, mobile and connected cloud. Major ISVs, such as Dropbox, Evernote, Kenandy and LinkedIn, are now on the Salesforce1 Customer Platform. 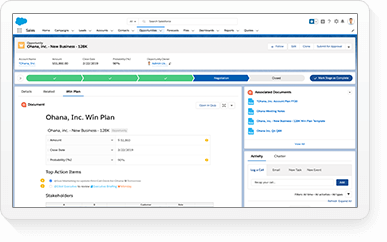 Salesforce.com customers are automatically upgraded, enabling leading companies, such as ADP, Brown-Forman and Pernod Ricard to immediately run their business on Salesforce1. “Salesforce1 is not a new version of Salesforce, it is a new vision for the industry,” said Marc Benioff, chairman and CEO, salesforce.com. “Now with more than 620,000 clients in more than 125 countries, we’ve got to move faster than ever to keep ahead of the market,” said Mike Capone, CIO, ADP. “Salesforce1 is a game changer for us. 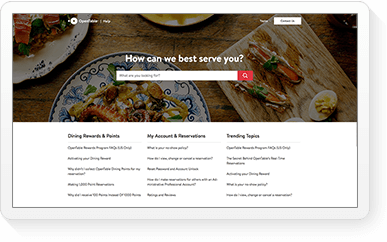 We now have the platform to transform how we sell, service and market by connecting with employees, customers, partners and devices in a whole new way around the globe." "Thousands of businesses every day rely on Evernote Business to instantly share important data and relevant information across teams and devices," said Phil Libin, CEO, Evernote. "With Salesforce1, we were able to quickly develop an innovative mobile solution that extends Evernote Business's complementary features to salesforce.com customers, giving them the context they need to accomplish more." The world is becoming completely connected. Every day millions of new products, apps and devices are connecting to the Internet. By 2020, there will be more than 50 billion connected things, from smartphones and wearable smart devices to jet engines and cars. And behind every product, every app and every device there is a customer. Customers have never been so close, yet companies still struggle to connect with them. Welcome to the Internet of Customers—where every company can connect every app, employee, partner, product and device with their customer using the power of social, mobile and cloud. Introducing the new Salesforce1 Customer Platform, the customer platform for the Internet of Customers. Salesforce1 is a new social, mobile and cloud customer platform built to transform sales, service and marketing apps for the Internet of Customers. As the pioneer of enterprise cloud computing, salesforce.com is launching the next generation of the world’s #1 cloud platform, Salesforce1, for the new connected world. Now every company can connect with customers in a whole new way. New Salesforce1 is the first CRM platform for developers, ISVs, end users, admins and customers moving to the new social, mobile and connected cloud. Developers can create next generation apps. Salesforce1 was built API-first to enable developers to build the next generation of connected apps. With 10X more APIs and services, developers can now build the next generation of social and mobile apps for employees, products and customers faster than ever before. Apps that create personalized experiences, by connecting smartphones or wearable smart devices to customer information, can be built on Salesforce1 in a fraction of the time compared to legacy platforms. ISVs can build, market and sell next generation apps. With Salesforce1, every ISV can accelerate their growth by building, selling and distributing apps for the connected customer. ISVs such as Evernote and Kenandy are building mobile-ready apps on the platform and leveraging the power of the Salesforce1 AppExchange to market and sell these apps. End users can experience Salesforce everywhere. With the new Salesforce1 Mobile App built on the Salesforce1 Customer Platform, users can access and experience Salesforce everywhere on any form factor. Now all the investments that companies have made in custom apps, CRM and partner apps from the AppExchange are available in a unified mobile experience. Admins bring all past investments into the future. Salesforce1 empowers admins to instantly make all of their existing Salesforce apps mobile, social and future-proof. With Salesforce1, the more than 10 million Visualforce pages and custom actions are mobile-enabled. 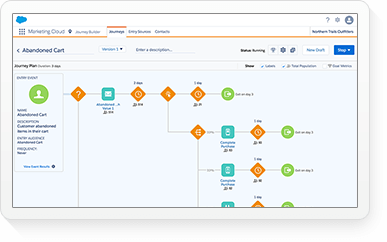 Now with the new Visualforce1, admins can combine fields, objects and even other services into pages, components and apps that run within Salesforce1, making it simple to build and distribute apps through a single mobile platform. Customers can connect in a whole new way. 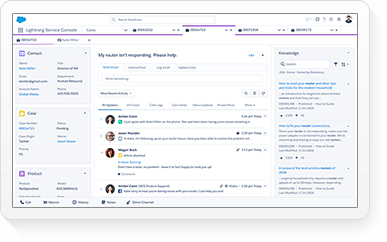 With the new Salesforce1 Communities, Heroku1 and ExactTarget Fuel, companies have the customer platform to connect with their customers in a whole new way. Companies can now build and deploy thriving communities to connect customers, partners and products with the all new Salesforce1 Communities. 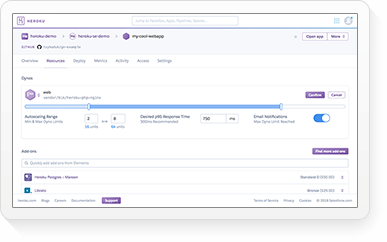 New Heroku1 enables companies to build on Heroku powered by Salesforce CRM to deliver next-gen, customer-centric apps. 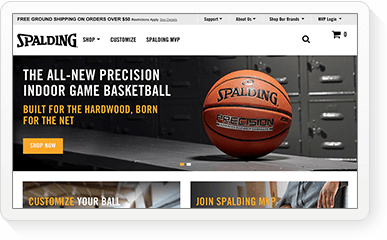 And, with ExactTarget Fuel, companies can now offer their customers 1:1 engagements at scale through custom automated marketing campaigns. 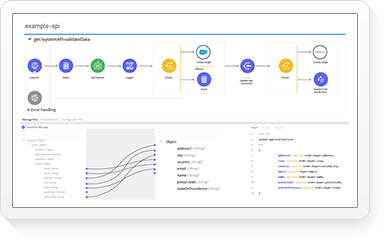 Salesforce1 was built to transform the world’s #1 sales, service and marketing apps, supercharge existing Salesforce custom apps, and to enable the next generation of custom apps built on a completely new set of APIs. 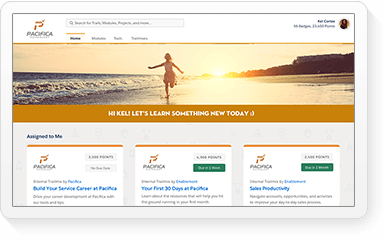 Now sales reps are empowered to sell from anywhere, on any device. Every service agent can now deliver service everywhere to solve cases faster and leverage the more than 2,000 apps available on the AppExchange. And now every marketer will have the full power of social insights and dashboards within the Salesforce1 Mobile App to deliver 1:1 marketing. With the new Salesforce1 AppExchange, built on the Salesforce1 Customer Platform, major ISVs such as Dropbox, Evernote, Kenandy and LinkedIn can build, market and distribute the most engaging apps possible to connect with customers and end users in a whole new way. 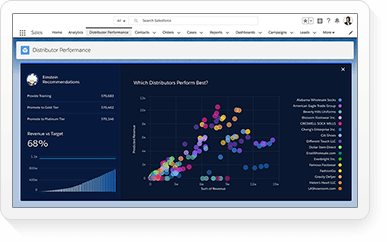 With new APIs and mobile-ready tools, any ISV can build custom apps, from accounting to contract management to ERP, faster than ever before and bring the most important data into the central feed of Salesforce. Leverage the shared salesforce.com revenue model to succeed. Access Salesforce maintenance and upgrade schedules directly inside the app. With the power of the cloud, salesforce.com customers are automatically upgraded, enabling leading companies, such as ADP, Brown-Forman and Pernod Ricard to run their business on Salesforce1. 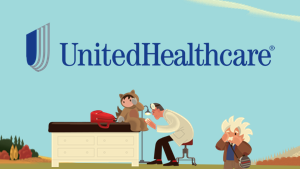 Now every company can connect with customers in a whole new way by connecting with apps, devices and customer data with the unlimited power of social, mobile and cloud platform. 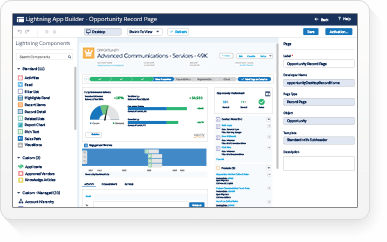 With Salesforce1, the opportunities for sales, service, and marketing are endless. 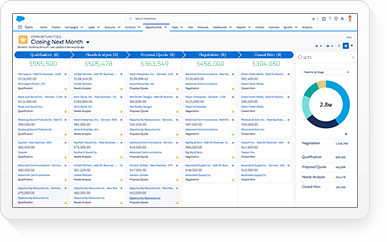 Salesforce1 Customer Platform is now generally available and included with all user licenses of Salesforce CRM and the Salesforce Platform. Salesforce1 Mobile App is now generally available for download at the Apple App Store and Google Play. Salesforce1 Admin App is now generally available for download at the Apple App Store and Google Play.